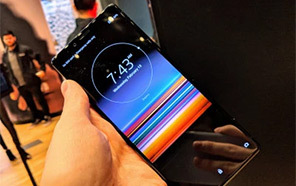 From the first-line big-names to second and third-tier brands, seems like everyone wants to win the race of folding mobile phones. Huawei, which has long said that it wants to fold mobile phones, officially Tweeted last night. 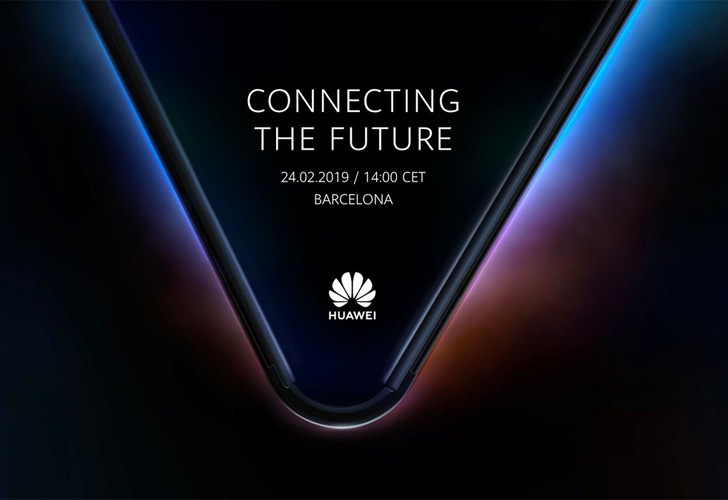 In the tweet Huawei announced its MWC event on February 24th in Barcelona, apparently, referring to the company's first folding smartphone. 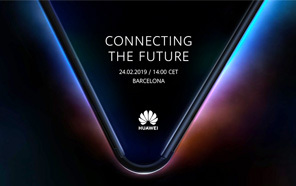 According to the preheating poster, Huawei will hold a new product launch on the eve of 24th of February at MWC 2019. 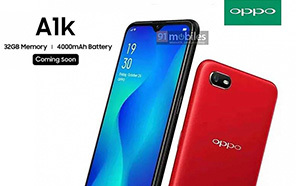 The poster also shows a suspected foldable product, possibly a 5G folding smartphone but we also can't rule out a new Matebook or even a MediaPad. As per the previous rumors, Huawei's foldable mobile phone will use an outward-folding 8.0-inch flexible screen supplied by BOE. 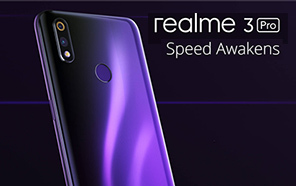 The phone supports 5G and may be named Mate F, Mate Flex, Mate Flexi or Mate Fold. When folded, the screen would leave a five-inch display to be used as a smartphone. In addition to the Foldable 5G smartphone in Barcelona, Huawei is also expected to launch the new P-series. 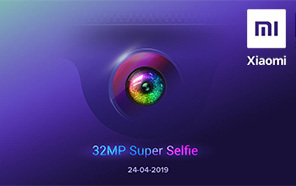 The Huawei P30 will feature Triple rear camera setup vertically positioned at the top, whereas the P30 Pro is expected to come with four rear cameras.